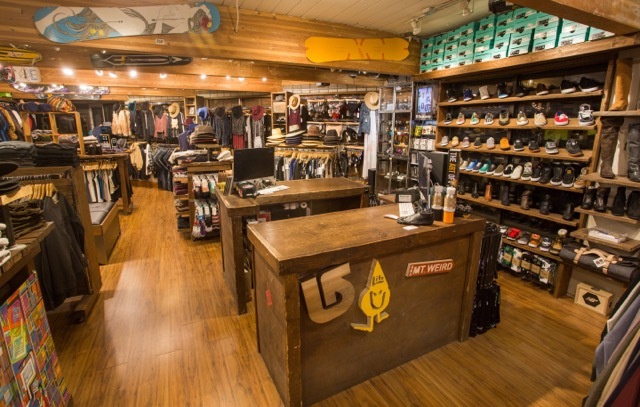 The only core Snowboard, Skate, and Lifestyle apparel shop located in downtown Aspen, Colorado. Radio was established in 2005 by Travis Mclain and Michael Young for their love of snowboarding. We are enthusiastic individuals who thrive for the outdoors and everything the Aspen valley has to offer. Stop by the store at 400 East Hopkins Ave. for a high five and good time! Thanks for supporting local! !